These stocks aren't going out of style. Rapid growth in U.K. consumer lending spells trouble ahead for British banks. Price dip hasn't attracted aggressive selling. Here is what to watch out of Europe this week. Keep an eye on these earnings reports. The company's share price has stabilized in a tight range since July 2016. 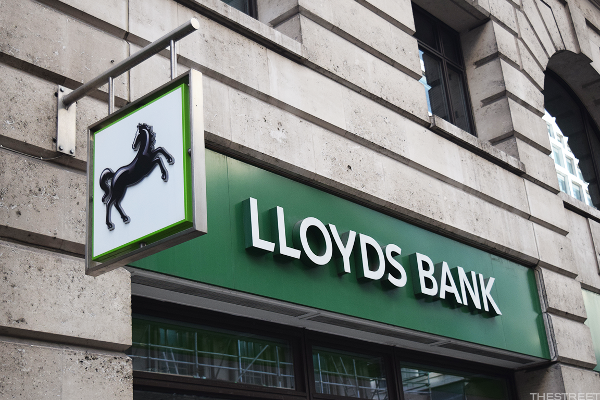 Lloyds Bank's efforts to diversify away from mortgages could be too little too late. Shares of Bank of America were higher Tuesday after Lloyds Banking Group agreed to purchase its United Kingdom consumer credit card business, MBNA, for $2.4 billion. 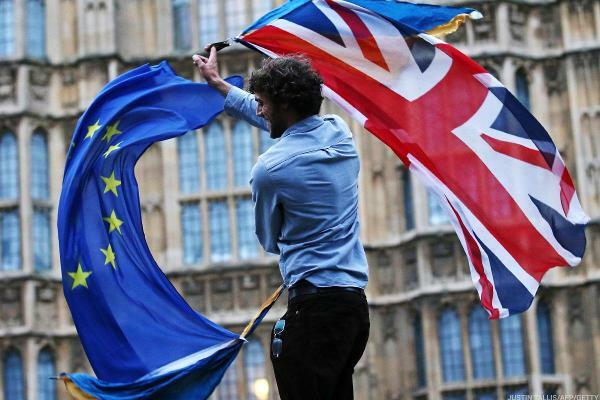 The Bank of England will release stress results for some of the biggest UK banks on Thursday. The buy-to-let sector is likely to be hit by multiple headwinds. Theresa May is crushing the U.K. currency. Time for Mark Carney to make the next move. Analysts believe the stock has 15% upside potential. I wouldn't bet on that. Unlike panicked shareholders, they see the London bank as a major post-Brexit discount opportunity. Was Selloff in European Banks Overdone? Frankly, I think we're back to where we were prior to Brexit. Brexit is occurring as the world's largest banks are laboring under a period of peak private sector debt. Debt holders of the biggest British banks don't appear to share the same concerns as their shareholders.